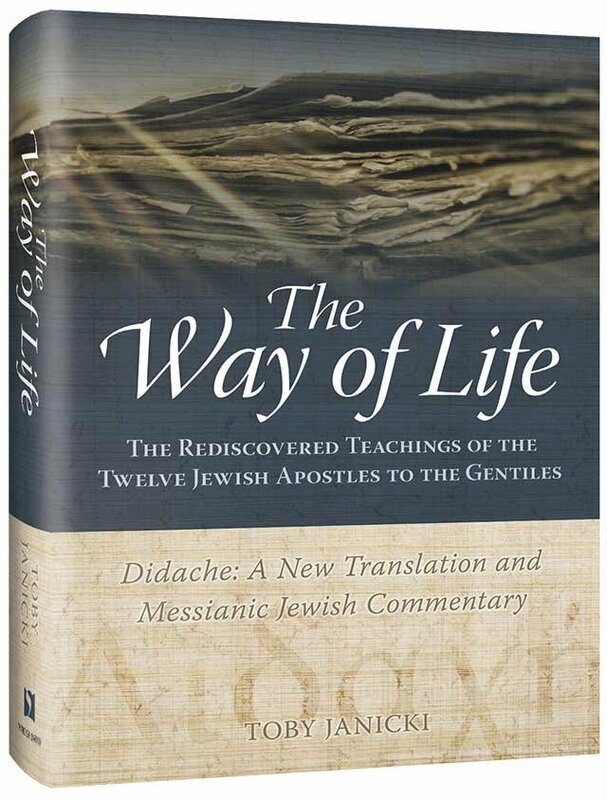 The Didache firmly lays out the Way of Life with a call to all followers of Messiah to walk in the Torah daily. Chapter 10 continues the mealtime liturgy. Having presented blessings to be recited before meals in chapter 9, the Didache now offers blessings to be recited after one eats. The prayers in Didache 10 are similar to the traditional Grace after Meals prayer that Judaism prescribes for recitation after a meal containing bread. The Didache’s after meal prayer divides into four sections, and in this article, we will focus on the third benediction. The third section of the Didache Grace after Meals, beginning here in verse 5, is identical in theme to the ingathering prayer recited over bread in 9.4. A prayer for the ingathering is also found in the post-meal prayer section of Sirach. While the traditional Grace after Meals prayer does not mention the ingathering of the exiles, this third blessing here in 10.5 parallels the third blessing of the traditional Grace after Meals, the blessing for Jerusalem, in that they both speak about the restoration of the kingdom. It seems likely therefore that “the Didache prayer traces its origin” back to this traditional blessing. Similarly, the Ya’aleh Veyavo prayer inserted into the Amidah on festivals and New Moons calls upon God to remember and take notice of his people by bringing about the Messianic Age. “Remember” (zachar), a Biblical Hebrew idiom, can mean, “to act upon an obligation.” When we pray for God to remember his congregation, we are asking him to fulfill his promise to bring about the redemption and restore the kingdom of David. As the Our Father’s “rescue us from what is evil,” this third blessing of the Didache’s Grace after Meals petitions God to rescue his people from all evil and to bring relief from troubles. This is a prelude to the ingathering of the exiles and the Messianic Age and is a major theme throughout the Scriptures. Ruomai (“rescue”) is related to the Hebrew word go’el (“redeem”). The Didache then is petitioning God to bring the final redemption in the same manner that we find in the Ge’ulah benediction of the Amidah: “See our affliction and fight our fight; redeem us for the sake of your name. Blessed are you, O LORD, who redeems Israel.” Our prayer is also that we might experience a foretaste of this deliverance now, as the Master prayed, “I do not ask that you take them out of the world, but that you keep them from the evil one” (John 17:15). Once the congregation is rescued, they will be “complete in” God’s “love.” “Complete” (teleios) appears three other times in the Didache and has the sense of “unblemished” or “perfect.” This is reminiscent of the Master’s prayer: “I in them and you in me, that they may become perfectly one, so that the world may know that you sent me and loved them even as you loved me” (John 17:23). The Apostle John writes, “Whoever keeps his word, in him truly the love of God is perfected. By this we may know that we are in him” (1 John 2:5); “No one has ever seen God; if we love one another, God abides in us and his love is perfected in us” (1 John 4:12). In the final redemption, we will be complete and fulfilled in God’s love, in perfect unity with one another. The third post-meal blessing of Didache 10 continues by asking God to gather the sanctified into his kingdom. In step with 9.5, it calls for the ingathering of the exiles back to the land of Israel, where the Messianic Kingdom will be established. In the Talmud, Rabbi Nachman mentions the ingathering of the exiles in a discussion about the Grace after Meals and the ingathering is the theme of Psalm 126, which is recited before Grace after Meals on Shabbat and festivals (b.Brachot 49a). In this prayer, “sanctified” is related to the Hebrew term mekudeshet, which is used in the context of marriage to mean “betrothed.” In a Jewish wedding, when a ring is placed on the bride’s hand, the groom says, “Behold, you are sanctified to me by means of this ring.” Therefore, the Didache alludes to the bride of Messiah. The Master tells us that he consecrates himself and sanctifies (betroths) us in truth. Paul states, “I betrothed you to one husband, to present you as a pure virgin to [Messiah]” (2 Corinthians 11:2). When the great ingathering of the exiles takes place, the redeemed will be brought to the Holy Land of Israel to dwell in the kingdom that our Father in heaven has already prepared. The Master says that we will be greeted by the King, who will say, “Come, you who are blessed by my Father, inherit the kingdom prepared for you from the foundation of the world” (Matthew 25:34). We must not confuse the Didache’s fervent petitions for the imminent inauguration of the Messianic Age as endorsing the idea of an escapism eschatology. 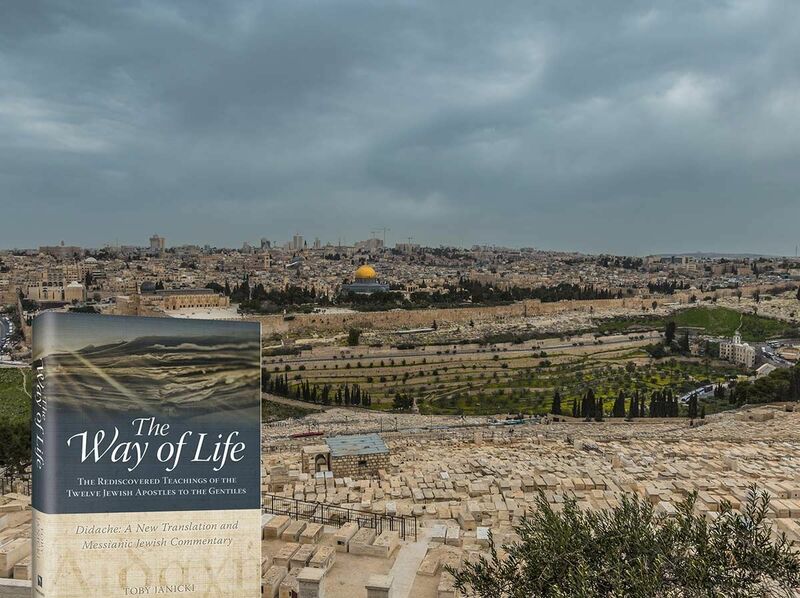 The Didache firmly lays out the Way of Life with a call to all followers of Messiah to walk daily in the Torah. 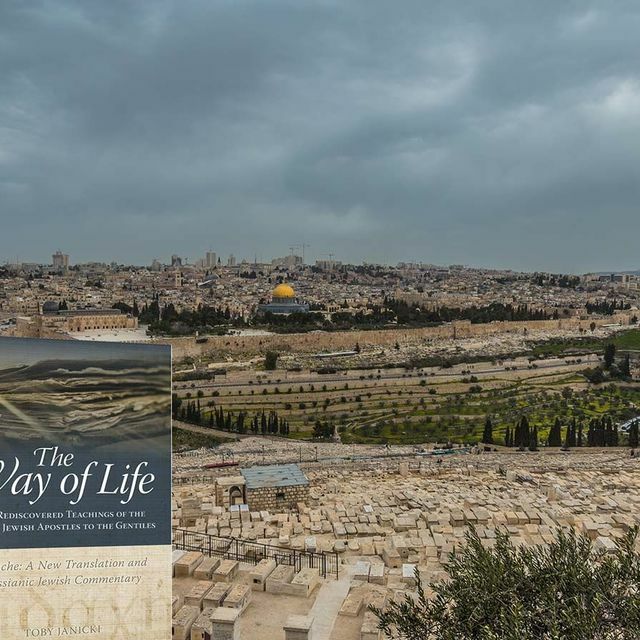 As we wait and long for the arrival of the Messianic Era, through our lives and actions, we experience and bring about a foretaste of the kingdom of heaven in this present age. When we perform commandments, we are “hastening the coming of the day of God.” We all have much work to do in preparing the way for the arrival of the King and his kingdom.